It’s been a great few days here at the Design Bloggers Conference is Atlanta, GA. Thank you for everyone that stopped by to say hi! We are very grateful to all the amazing guests that were featured on The Chaise Lounge! See you at our next event at High Point Market. 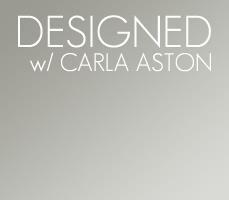 Carla Aston, of Aston Design Studio, discovered The Chaise Lounge Podcast on a Facebook group and has been hooked ever since. The Woodlands, TX designer and blogger has built an online following as well. She started blogging 4 years ago and has grown using “evergreen” content. Carla’s blog is very solution based with a focus on how to deal with kitchen and bath remodels. Mitzi Beach is an interior designer/blogger from Wichita, KS. This is her 6th year at the DBC; the networking and face to face interaction brings her back every year. Mitzi has found her focus on the demographic change in needs and design for the baby boomer generation. Her website is a valuable resource for helping a large generation understand and live the lifestyle they want. Her book, “Boomer Smarts Boomer Powers”, is available on Amazon. The Chaise Lounge is LIVE! Nick May is at the Design Bloggers Conference in Atlanta, GA.
Adam Japko, the founder and creator, greeted us with talking about what the Design Bloggers Conference is all about. After 6 years, the conference keeps growing in size and culture. The blending of interior design, fashion, food, photography, etc work together to create an inspiring atmosphere. 80% of attendance is each year is new because of the constant growing and expanding of brands and blogging. The Design Bloggers Conference makes a difference with building an online brand for years to come! Colleen Duffley is an amazing photographer that has shot everything from food to fashion to cars to interiors. 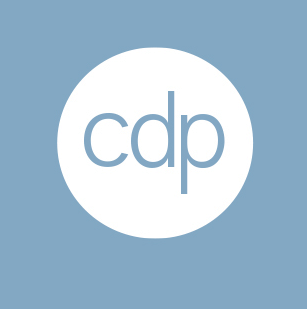 She has shot all over the world with her company, Colleen Duffley Productions. She hosted a panel at the DBC on iPhone Photography which is tips and tricks of shooting professional photography on your iPhone. She will also be hosting webcasts on her website of more tips and tricks. 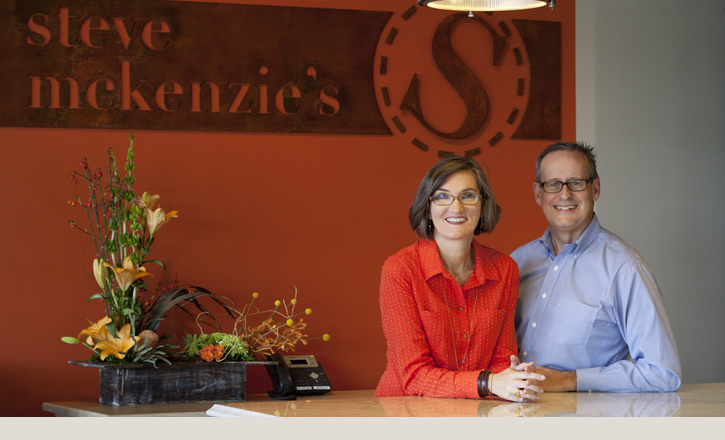 Jill McKenzie, of Steve McKenzie’s, has been in the furnishing business for 4 years. They are a retail and “to the trade” showroom in Atlanta, GA. 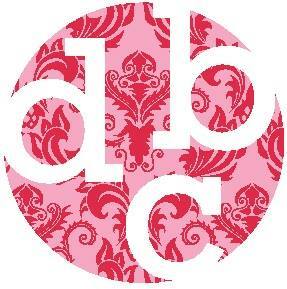 Along with having beautiful collections of home furnishing and fabric at their brick and mortar, they also provided all the furniture that The Chaise Lounge used at the DBC. Laurel Bern is a blogger/designer with Laurel Bern Interiors. She is also very excited to announce her new line of paint which will feature 150 colors with Benjamin Moore. This was her forth year at the DBC and she keeps coming back for the amazing guests and the networking. She feels with blogging and website it’s very important to remember that your site is mobile friendly and responsive. Refined Haystack is a curated interior design network at a local level that is used for the general public. Sabrina Vodnik sat down with us and explained the design and propose of the engaging site. All the resources that are recommended to the audience are from designers. Resources can be from trade items and sites to unique little shops and everything in between.